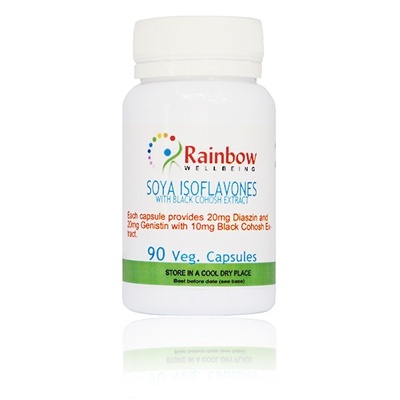 A special women's formula suitable for vegetarians and vegans, and contains a minimum of 40mg of Isoflavones with Black Cohosh per each vegetable capsule. An ideal product to help women during the mid-life transition. 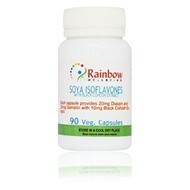 Contains a minimum of 40mg of Isoflavones with Black Cohosh Extract per each vegetable capsule.